Loc. 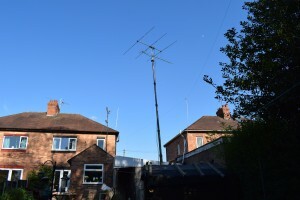 IO82RV nr Market Drayton, England. Mainly HF SSB/RTTY, contests always learning. Enjoy digimodes, mainly rtty and psk recently MS & JT65. I regularly upload eQSLs and LOTW rarely. 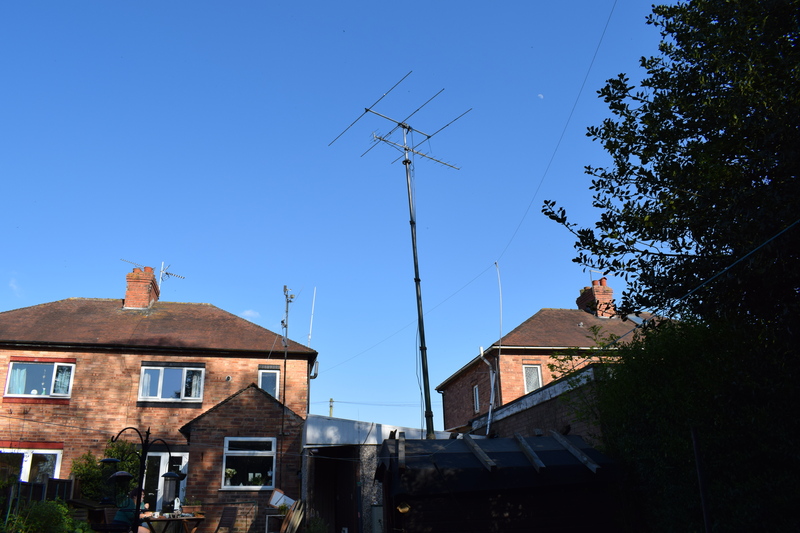 Operate in contests especially the RSGB UKAC, IOTA also WPX and other global contests. Received short contest callsign G0C for use in certain contests. Upgraded US licence to ‘Extra’ class same call. [ 2005] Operated as 9H3DH on Malta. Enthusiast for E-QSLs and card cards. Apologies if your waiting for a card from me, email if needed quickly.